English-language student Anna Gladushko says there are three reasons why students should study at The Campbell Institute. Anna, from Russia, always had a dream to study abroad and Campbell provided a great opportunity to learn English in a safe country. She says her English improved a lot during her time at Campbell. The aspiring marketer or website designer says Campbell helped her find direction and learn to express herself and her ambitions. Now back in Russia, she’s working on keeping up her English, increasing her knowledge and keeping in touch with everyone from her ‘English world’. 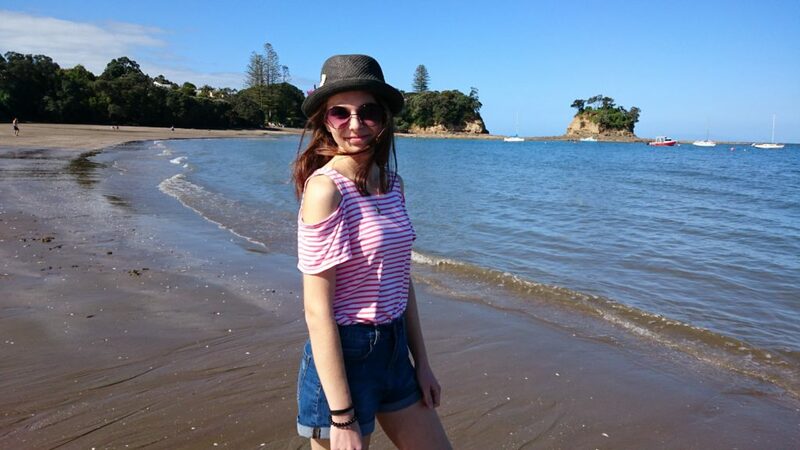 But having been based in the “picturesque, bustling” city of Auckland for her study at The Campbell Institute, Anna says she would love to one day make New Zealand home. Anna is a graduate of The Campbell Institute’s General English course. General English is an intensive course designed for students who wish to improve their English for communication, work, or travel purposes.